We are a family owned and operated property management company. We have been in business since 1984. 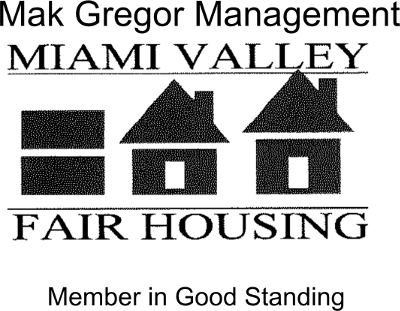 Our goal is to provide clean, decent affordable housing to qualified applicants. You can view Units Currently Available, our Application or our Lease on this website. If you are interested in hiring us to manage property you own you may look at a copy of our Management Contract. If you have any questions please don't hesitate to contact us! Thanks for visiting us.